The two suspects that were arrested in connection with the smuggling of consignments containing 140 different species of snakes and 660 other animals imported into Nigeria from Cameroon have disappeared from the custody of the Nigerian Agricultural Quarantine Services in Cross River State. 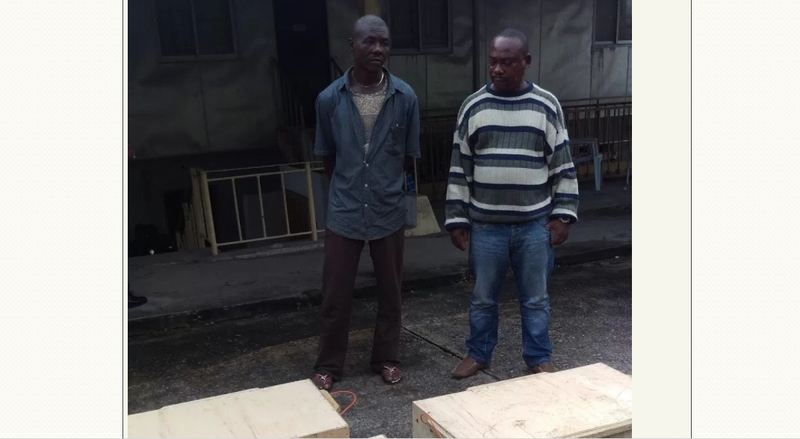 Julius Novigana and Victor Agbor, were handed over to officials of the NAQS on July 26 by the Customs Area Comptroller in charge of Calabar Free Trade Zone, Cross River and Akwa Ibom Commands, Mrs. Nanbyen Burromvyat, following their interception. The state director in charge of the NAQS, Mr. Sunday Ukut, on Friday told the Minister of State for Environment, Ibrahim Jubril, that the two suspects had disappeared. “Just two persons were brought here and we have no clue where they have disappeared to,” Ukut simply told Jubril on Friday. Jubril was on an official visit to the office in Calabar to hand over the reptiles to the University of Uyo for research. The minister, who showed surprise at the disclosure, said he was not happy with the agency’s poor handling of the case. He said the smugglers would have given information on where they got the reptiles from and where they were taking them to and for what purpose. “But the agency has messed up the vigilance and good intentions of the Customs service officers who intercepted the consignment,” he said. 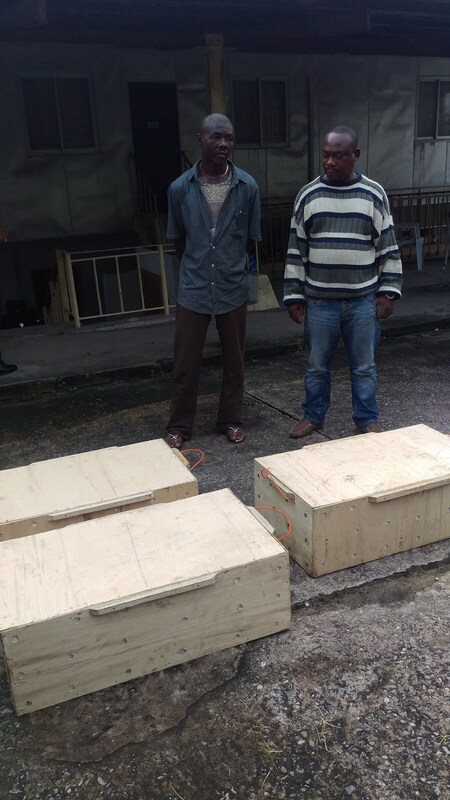 However, while handing over the reptiles to the University of Uyo representatives, Jubril said the importers wanted to use Nigeria as a transit point to smuggle the animals to Rotterdam in the Netherlands and Luxemburg, the original destination, as inscribed on the consignments. He said the reptiles had the capacity to wipe out the country’s fauna if released without proper research because of their poisonous nature, adding that it was for that reason that the ministry decided to release them to the University of Uyo to conduct appropriate research.